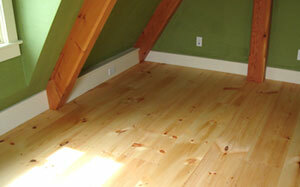 South County Post & Beam has specialized in Wide Pine Flooring for more than 20 years. Our Eastern White pine has been hand selected for the best quality available. Please visit our sister site WidePineFlooring.com for all of your flooring needs.